17 Nov How do solar energy systems work? Based in Waikato servicing New Zealand nationwide, we are a Kiwi owned business. 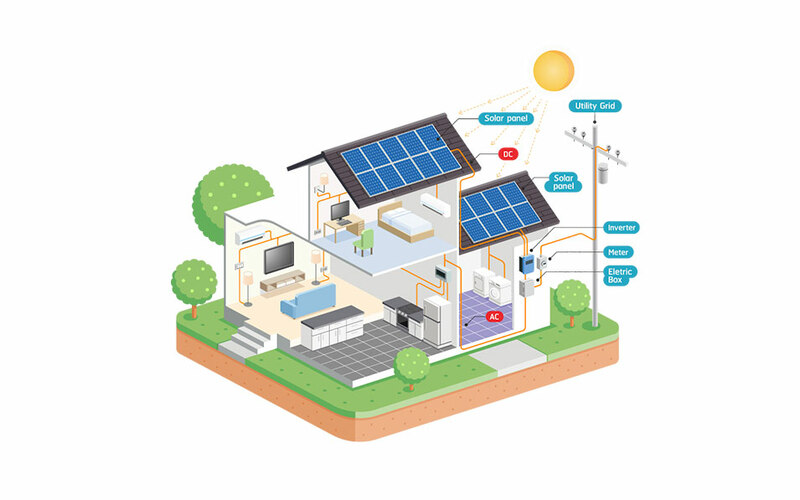 We have extensive experience designing, installing and servicing solar power systems.